Every child is unique and we believe that success and growth come from encouragement and praise. Our teachers focus on building every child’s self esteem and confidence through positive feedback and rewards. Parents/guardians may apply to the Center by mail or in person. All registration forms must be completed before a child is enrolled. Florida State law requires that immunization and health records must be up-to-date before a child can attend. Children and families are admitted regardless of race, creed, color, gender, parental/guardian sexual orientation, veteran’s status, national origin, religion, marital status, or the presence of any physical, mental, or sensory handicap. The Center is licensed to participate in the subsidy programs offered by the State. Please contact the Academy for specific information. Horizons also provides meals for the children. They receive breakfast, lunch, and afternoon snacks. Parents will need to complete a Child Care Food Program Application. Horizons will also provide formula for infants as well. Classes are filled on a first-come first-served basis according to the date the Center has a record of receiving the deposits. If classes are full, the child’s name will be put on a waiting list to fill vacancies as they occur. All registration forms must be completed before a child is enrolled. 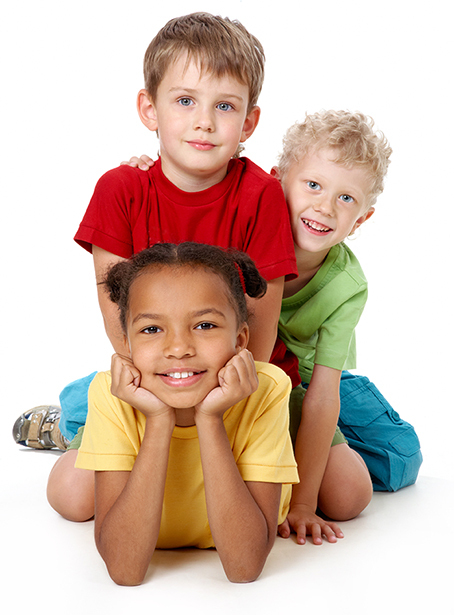 A non-refundable deposit of $25.00 is required to reserve a space for your child. Only one deposit is needed per family. If a child needs to be withdrawn from the Center, thirty days notice is required so that the vacancy can be filled by another child. A deposit is only taken if the Center can guarantee a space for your child/children. If you change your mind prior to your child’s enrollment the deposit is not refundable. Horizons will be closed on legal holidays. We may also close for winter and spring vacations. These days and personal vacations are not deducted from the monthly fee.